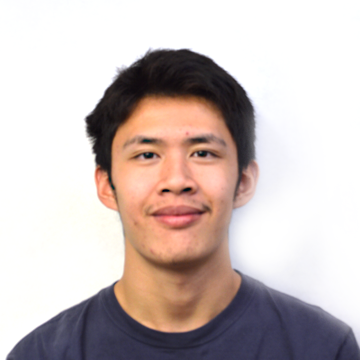 Devin Tse is the Sports Editor for The Mirror and vnhsmirror.com for a second year. This is his third year in the Van Nuys High School journalism program. He enjoys watching and participating in sporting events of all kinds. He is currently on the Boys Varsity Volleyball Team. Besides covering sports for The Mirror, he is also interested in the other activities occurring at Van Nuys High School.